Discovery Communications launched a brand new General Entertainment Channel "Discovery Jeet" on February 12th, 2018. Discovery Jeet brining you eight brand new given below shows. 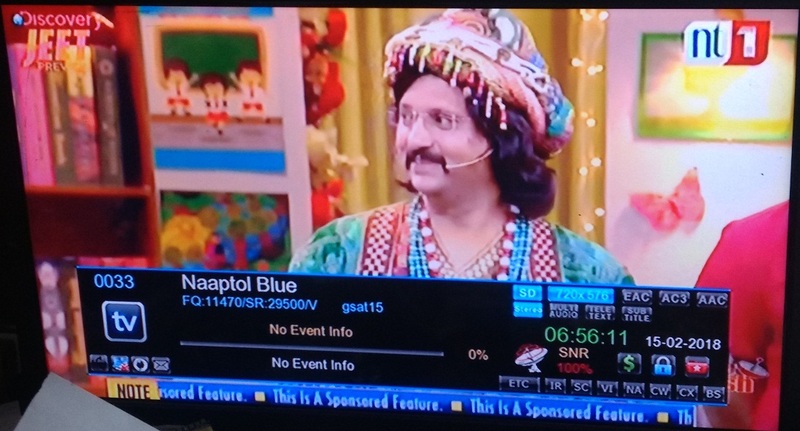 Discovery Jeet Preview at Channel Number On DD Free Dish DTH – Channel No. 33. You can also enjoy Discovery Jeet programs on online streaming platform Netflix. 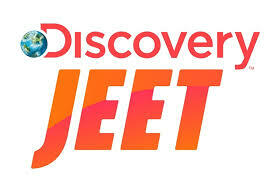 Discovery Jeet channel will be available on direct to home services and cable platforms in Hindi, Tamil and Telugu, and the online streaming service Netflix.